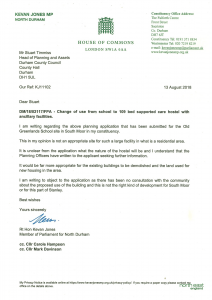 The Planning Application to change the Old Greenlands Infants School in South Moor into a 109-bed hostel has been withdrawn following pressure from the local community. 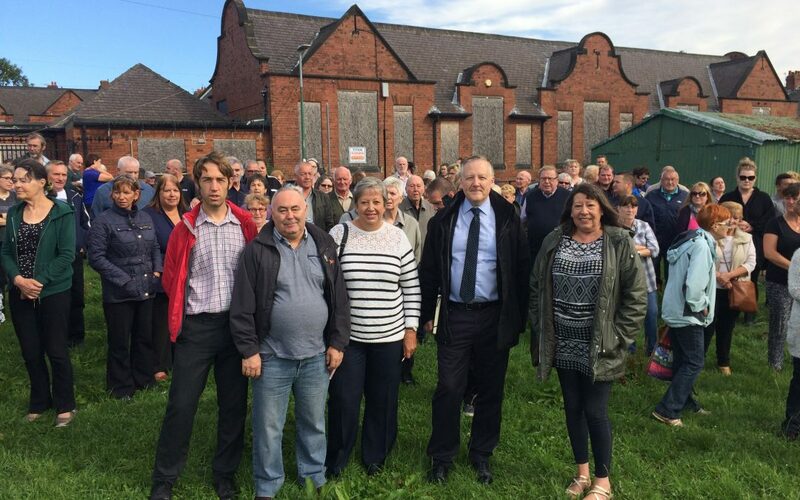 Kevan has worked with Councillor Carole Hampson, Councillor Mark Davinson and local residents to oppose the application and is pleased that it has now been withdrawn by the applicant. A copy of Kevan’s letter to Durham County Council is below and the Northern Echo article can be found online here.